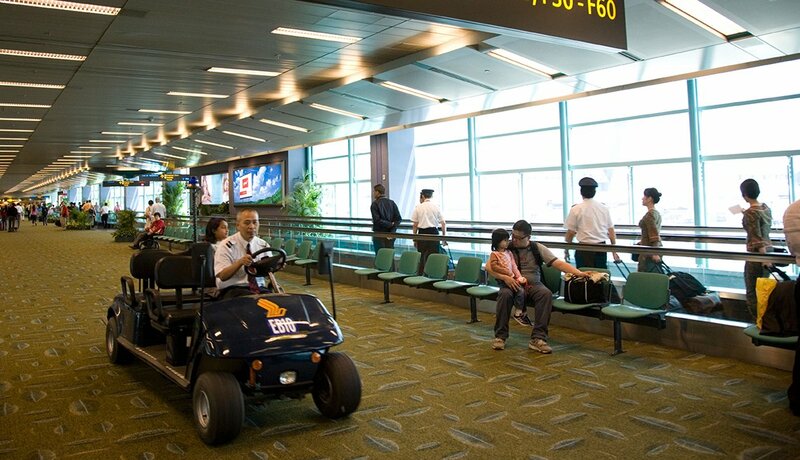 Getting around an airport may seem like a trip all its own. 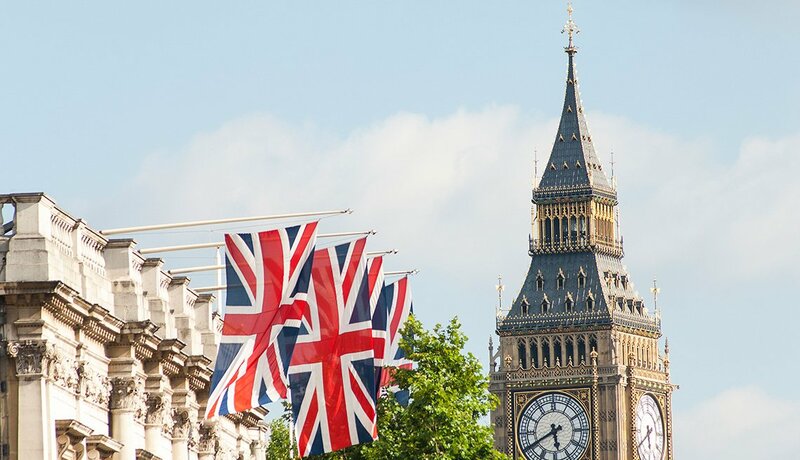 Here are some tips for making that journey as quick and stress-free as possible. 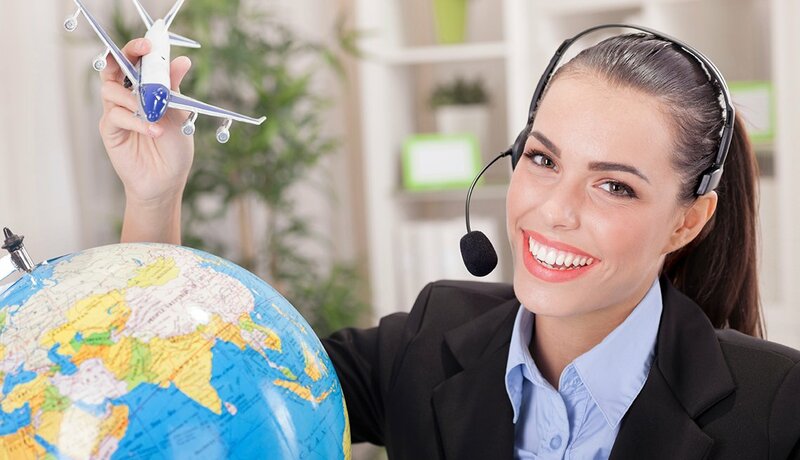 First and foremost, contact your airline for rules and regulations about, well, just about everything. The devil is in the details — and no two airlines are exactly the same. 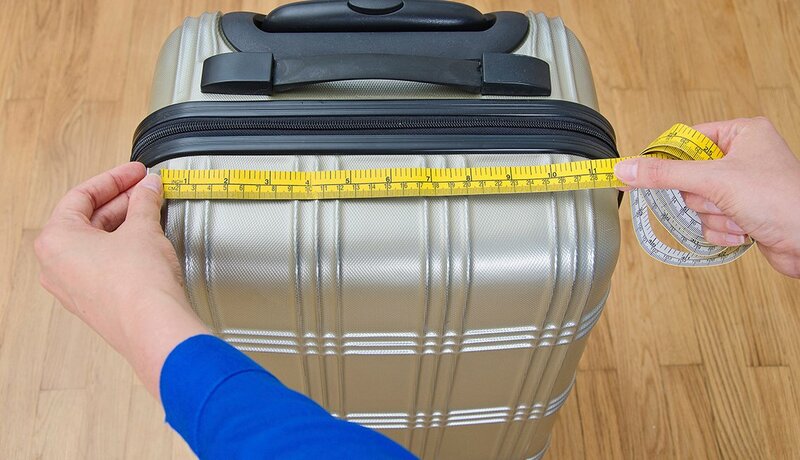 Your luggage — no matter what shape — generally will fit specifications if checked bags measure 65 linear inches (height plus width plus depth) and carry-ons measure 45 linear inches. Verify this info with your airline. Most airlines set the limit for checked luggage at 50 pounds, which may leave you unpacking and repacking at the check-in counter. 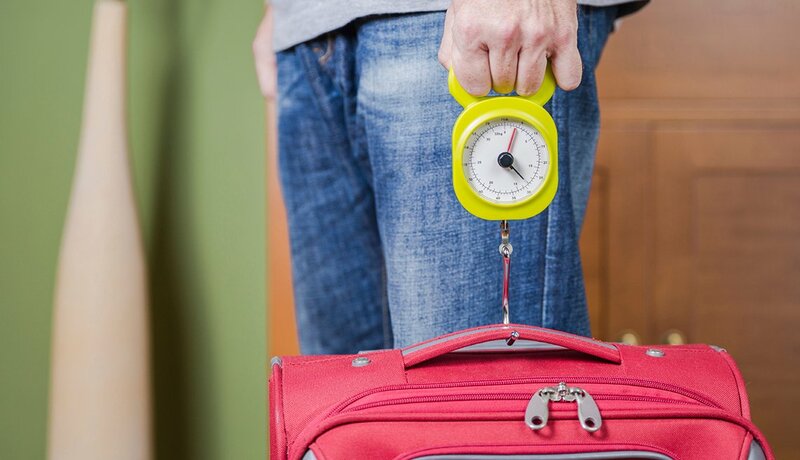 You can weigh bags at home with an inexpensive portable luggage scale, and many airports are installing scales near check-in areas. 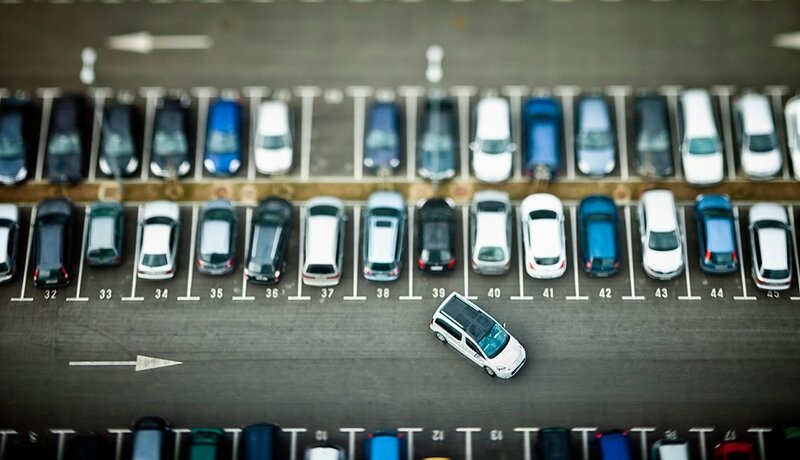 Check airport parking availability online so you know which lots are open and how far they are from the terminal. Off-site lots are worth considering: You can make a reservation and save some money. Try ParkingPanda.com. 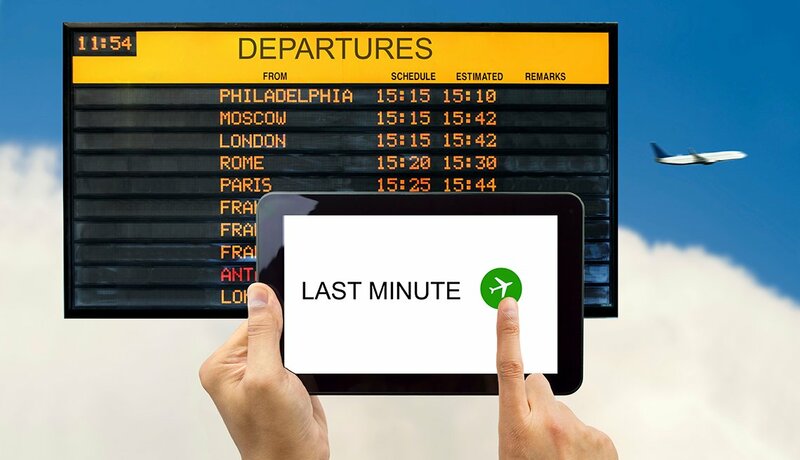 Check your flight status before you head out to avoid the stress of a surprise delay or cancellation. Your airline’s website will allow you to check the status on a mobile device or computer by keying in your flight number. At fly.faa.gov, you can find info on any airline. 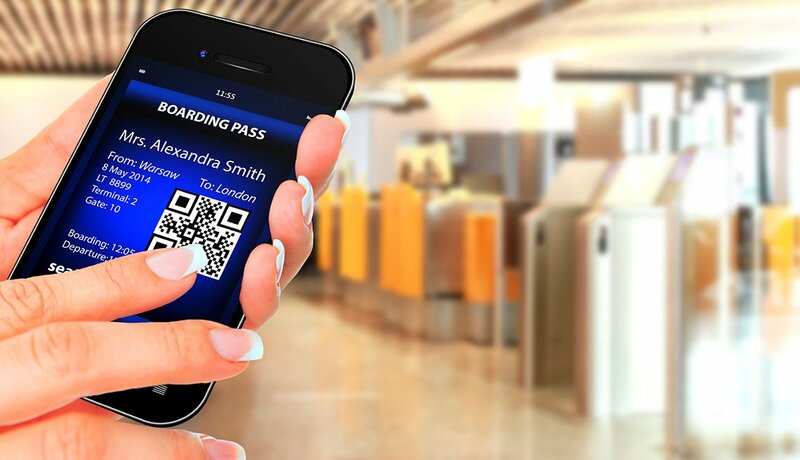 Check in online before leaving for the airport; print your boarding pass or have a copy on your mobile device. You can also print a boarding pass at a kiosk in the airport. 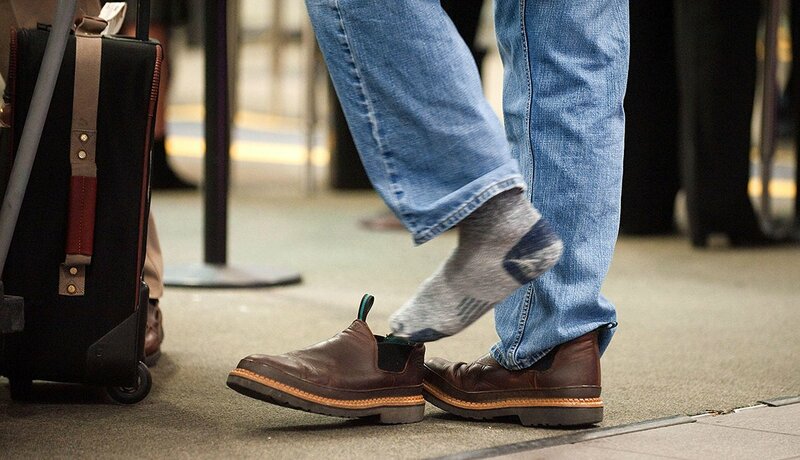 But if you’re checking luggage, you’ll still have to wait in line at the counter. 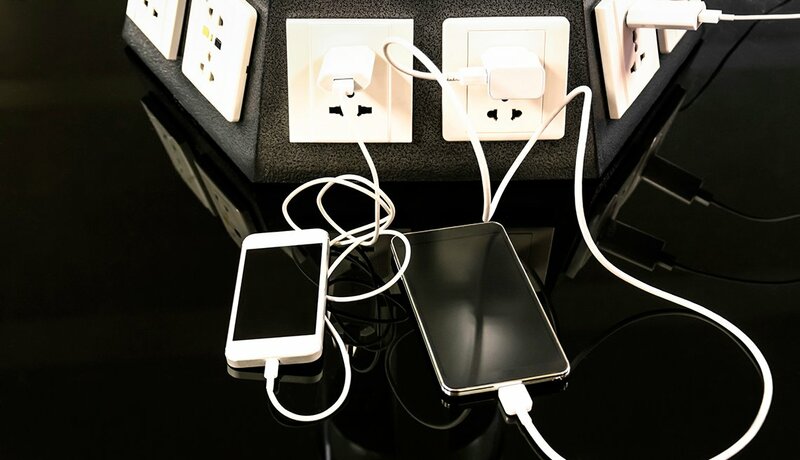 Who hasn’t needed an outlet for a dying phone or laptop while waiting in the airport? They’re difficult to come by. Remember that many TVs have USB ports on the back. Chances are you can find a free one. Forget your headphones? 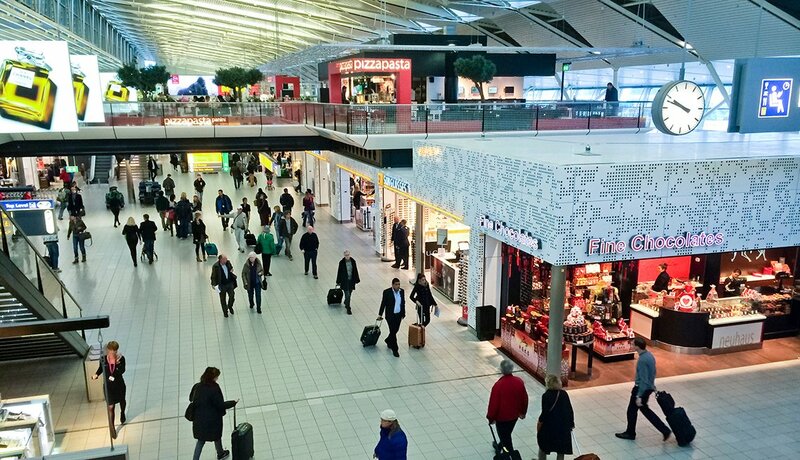 An app named GateGuru will locate every shop and amenity in the airport. 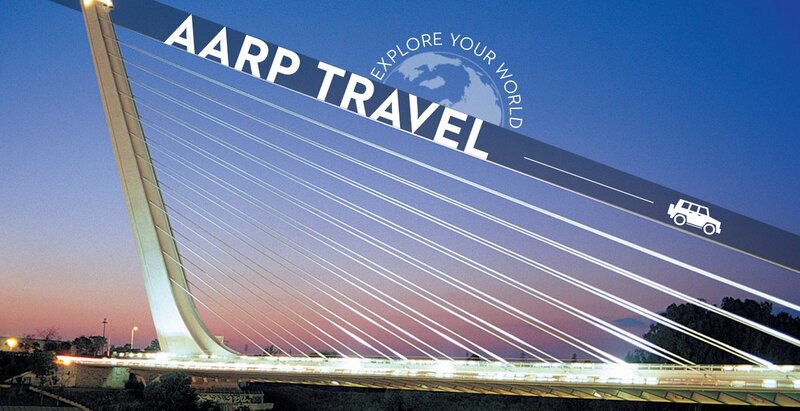 The app also keeps your itinerary at your fingertips, giving you real-time updates about security wait times, flight delays, gate changes and layover time adjustments. Wear slip-on shoes. (If you’re 75 or older, you may not have to remove them.) Put jewelry in your carry-on. Once you’ve placed your carry-ons in the bins, don’t hold anything in your hands but your ID and boarding pass. 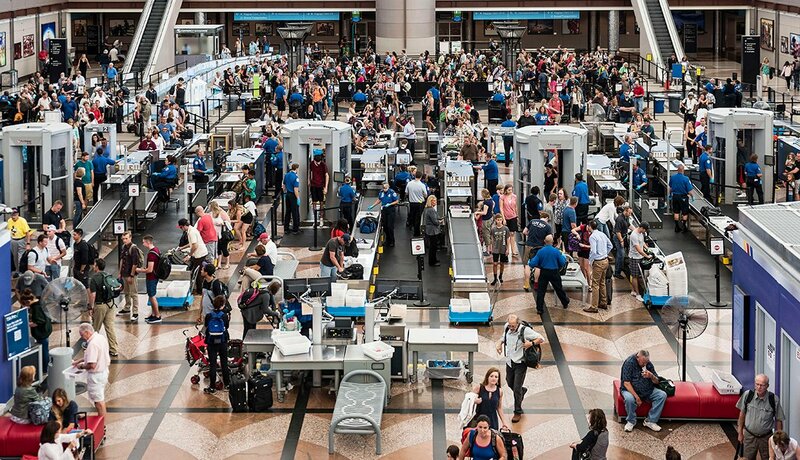 Let the TSA agent know if you have artificial joints before you pass through the metal detector; you may be sent to a full-body scanner instead, which takes a lot less time than the pat-down required should you set off an alarm. Call the airline directly to ask for an APFAX (a message on file for the airport) requesting a golf cart or a wheelchair at the curb. 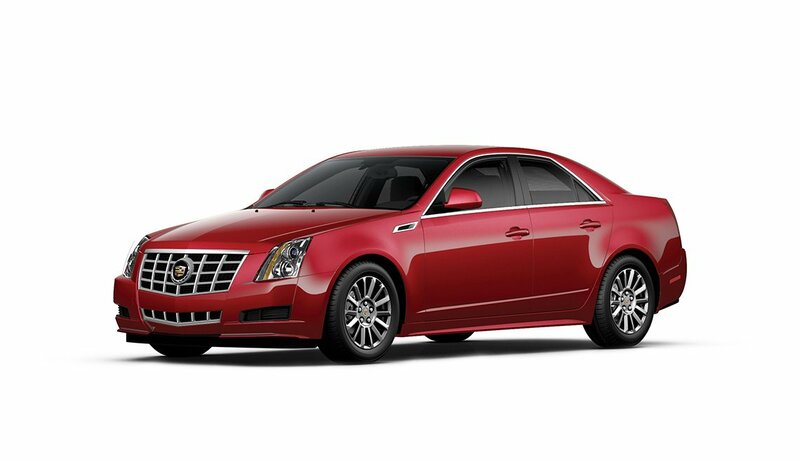 If you wait until you arrive, it may take longer to get one. If you’re bringing your own wheelchair, have assembly instructions handy in case it needs to be disassembled. 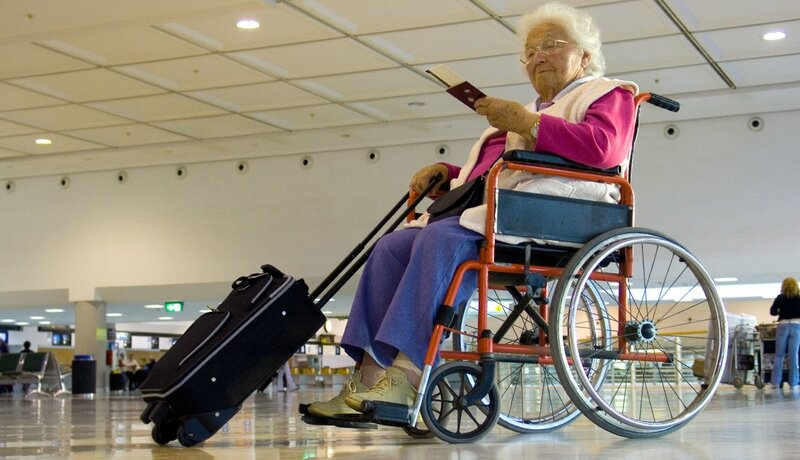 Wheelchairs don’t count as luggage, nor do crutches, walkers or canes.